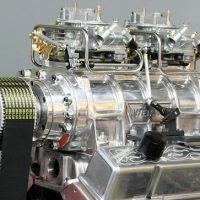 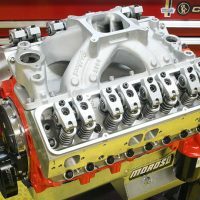 The Summit Racing Equipment/Factory Five Racing Mk4 Roadster is alive and running strong—and now you can duplicate the project with the Summit Racing Factory Five Combos available at SummitRacing.com. 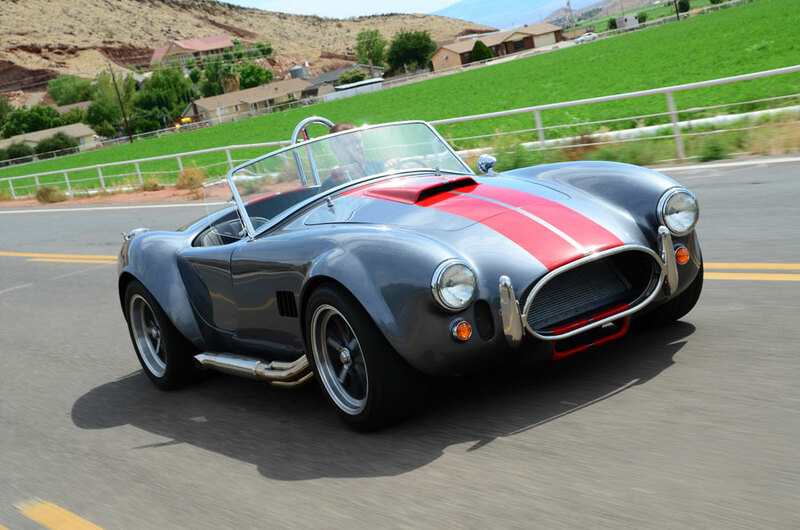 Built by Rick Sheley and the crew at SKJ Customs (St. George, Utah), the Summit Racing/Factory Five Mk4 Roadster is designed to show enthusiasts how easy it is to put together a killer replica car using a Factory Five kit and parts from Summit Racing’s vast inventory of parts and accessories. 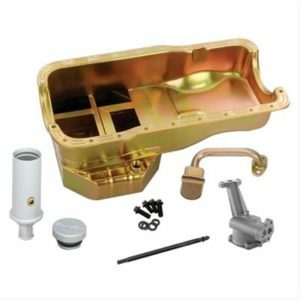 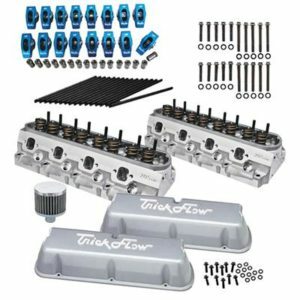 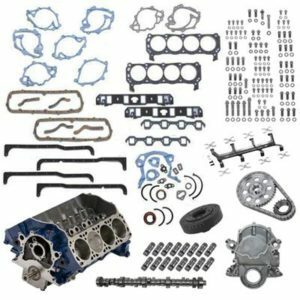 Put together by the experts at Summit Racing and Factory Five Racing, the parts combos are an affordable way to assemble a Mk4 Roadster with a ‘recipe’ of parts proven to work together. An Engine Accessory Combo and a Fluids and Filter Combo round out the parts packages. 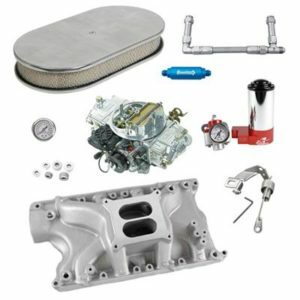 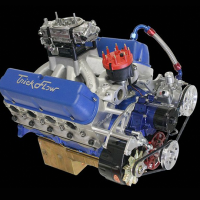 Of course, all of the parts in these combos are available separately, and Summit Racing has thousands more products on the shelves so a Factory Five owner can customize his Cobra to suit his taste.